Action sports and the outdoors are a huge part of my life. They keep me humble, hungry, and happy to be alive. Here are a few of my favorite photos taken of me from over the years. Whitewater in its purist form. One time I went snowboarding on Planet Hoth. 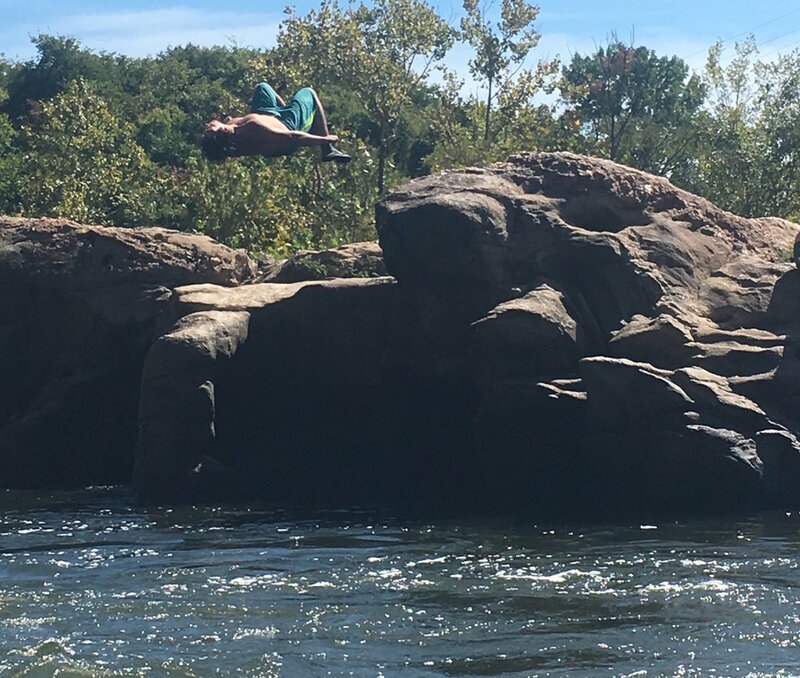 Couldn't do a backflip until I was twenty years old. Now look at me. Doing my best not to explode on that big explodey thing. I used to have a half pipe in my back yard. Simpler times. Broke my nose on this one. On my way to steal yo girl. This is what landing a front flip in a kayak looks like. Spirit Falls: A place that truly lives up to it's name.